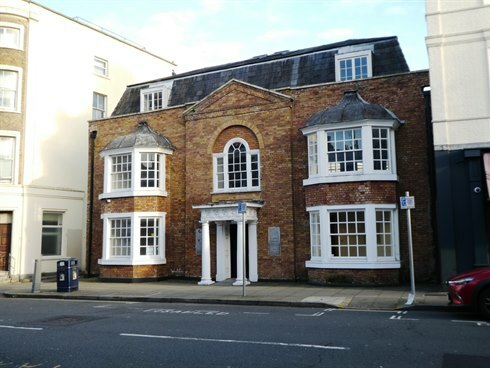 This Grade II listed building will be refurbished to provide excellent office accommodation over three floors with additional basement storage. The premises occupy a prominent position close to the junction of the High Street (A207) with Kingston Hall Road in this popular riverside area. 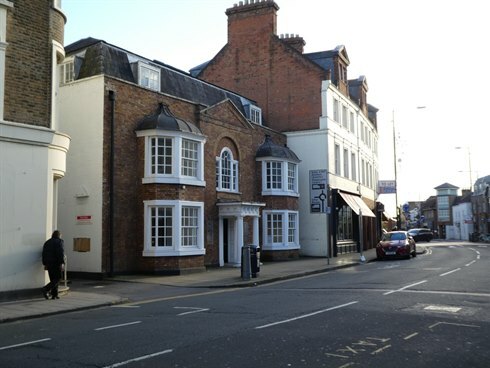 The station is within 10 minutes walk offering a regular service to London Waterloo (approx. 30 mins journey time). 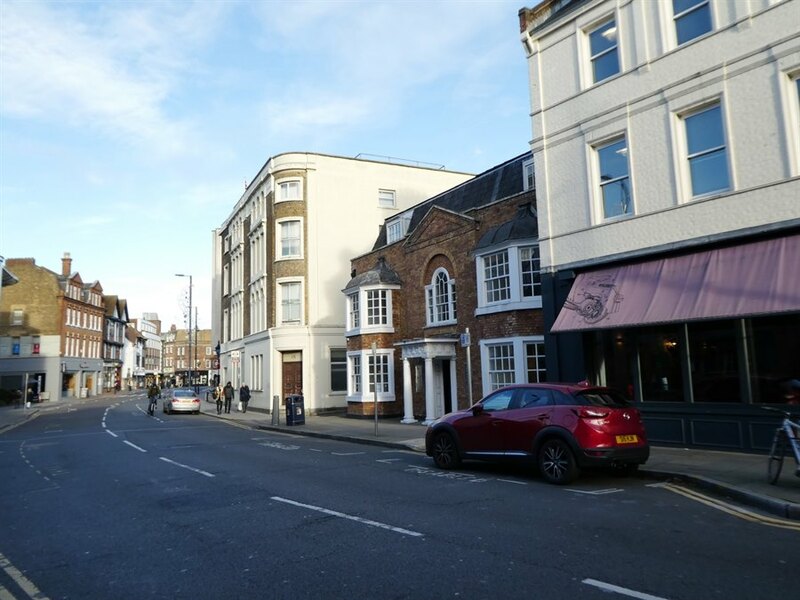 The A3 is approximately 3 miles away and provides a direct route to Central London and Junction 10 of the M25. Kingston town centre offers an excellent range of restaurants and bars in the immediate vicinity, many overlooking the River Thames, not to mention a wide range of shopping and banking facilities. The Rose public car park is located immediately behind the building offering hourly, monthly or annual parking arrangements.